As winter begins to roll around once again, people prepare for cold and flu season, which follows close behind. Many load up on cough suppressants, nasal decongestants, and all kinds of syrups and drops – but have you ever considered adding a chiropractic adjustment to this arsenal? Scheduling an appointment with your chiropractor may actually save you a lot of grief in the long run, and decrease your chances of contracting sinusitis, which at least 35 million Americans experience once a year. Sinusitis is the inflammation or swelling of the tissue lining of the sinuses, typically caused by a common cold or an allergic reaction. Immune system deficiencies and specific medications can also lead to sinusitis discomfort. 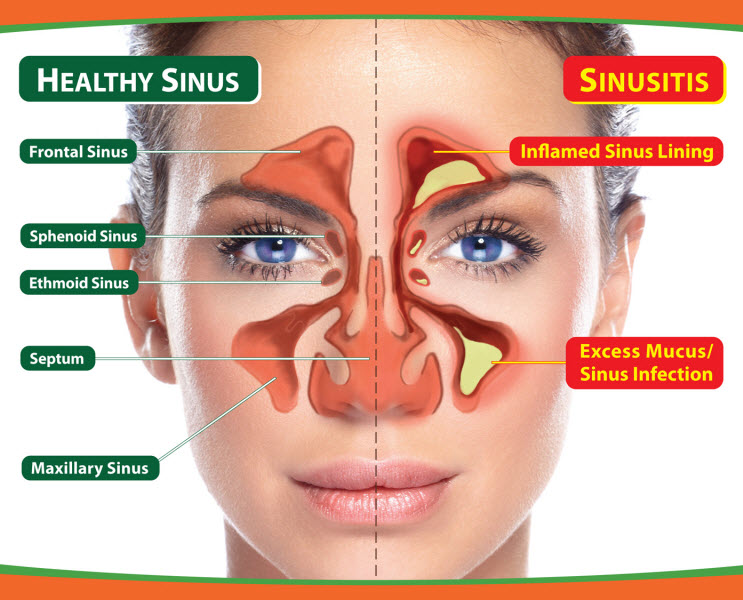 Filled sinuses can cause germs to grow and become infected, leading to a number of symptoms related to a cold. These include facial pain and pressure, cough, congestion, possible fever, fatigue and even dental pain. 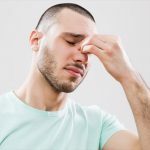 There are also various types of sinusitis, depending on how it has been contracted or how many times an individual has experienced it themselves. Children may also contract sinusitis through illnesses from other children, allergies, sucking on a pacifier or drinking while lying down. Secondhand smoke is also a leading cause in this case, as most smokers themselves deal with sinus pressure and uncontrollable coughing from smoking and inhalation. Symptoms can be present for 2-4 weeks, months on end, or even occur several times throughout the year. It can easily go unnoticed until symptoms become relentless, and is even more difficult to diagnose yourself. 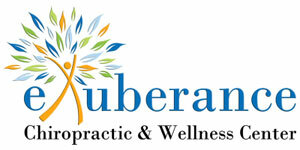 Chiropractic care can play a key part in the healing process. Dr. Christie became inspired by sinusitis, as it remains one of the true reasons why she made the decision to study chiropractic. 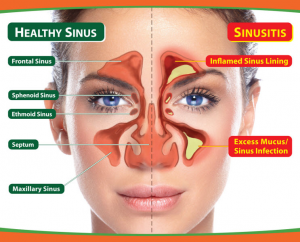 “After a car accident, I began having chronic sinus infections. 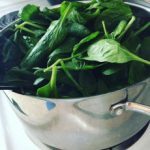 These infections persisted for over a year while taking many different medications which provided only temporary relief and did not resolve the issue. After a discussion with my MD who suggested I have surgery, I sought other options. I spoke to a Chiropractor about my issues and concerns. He described how the vertebrae could be misaligned causing disturbance in the normal function of my sinuses. After just a couple of adjustments, my infection cleared up! Over the progress of a year, I was no longer getting infections at all! At that point in my life, as a college student, I changed my own course of studying from Medical to Chiropractic,” Dr. Christie shares. Nerves throughout your body heal certain areas with spinal adjustments. Upper spinal manipulations can actually stimulate nerves leading to the nasal cavities and promote healing. Some patients will even notice pressure relief and promotion of drainage within their sinuses. Additionally, trigger point therapy and stretching may further decrease sinusitis symptoms. Along with an adjustment, therapeutic massage will relax the body and help resume flow within the nasal passages. Pairing these treatments with additional at-home therapy will have you pain-free in no time. Personal stretching, warm compress and even drops of Eucalyptus essential oil in the shower or bath are all suggested.